The vision of the NCCWN is a just and equal society for women. 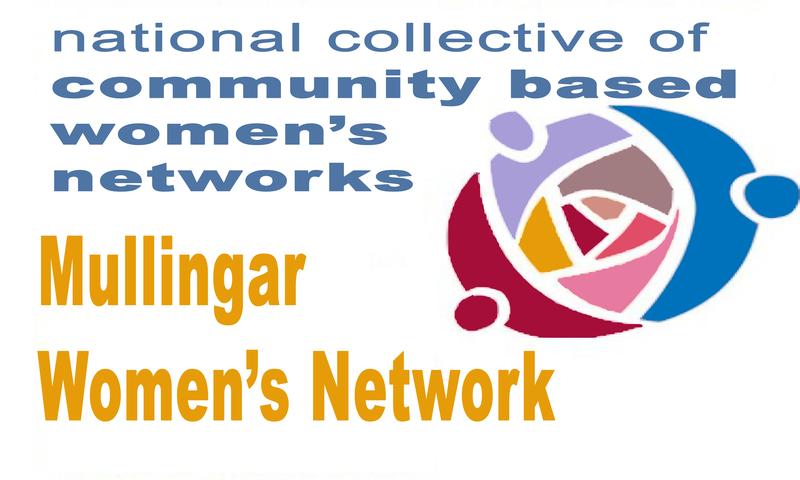 The NCCWN works from two core perspectives – feminism and community development. These perspectives permeate all the work of the NCCWN. • Feminism – the NCCWN is a feminist organisation that sees women as equal to men and promotes the realisation of that. • Solidarity – recognising that disadvantaged women experience greater barriers that are not shared by all women, the NCCWN is committed to taking action to overcome the challenges that face the women we represent.